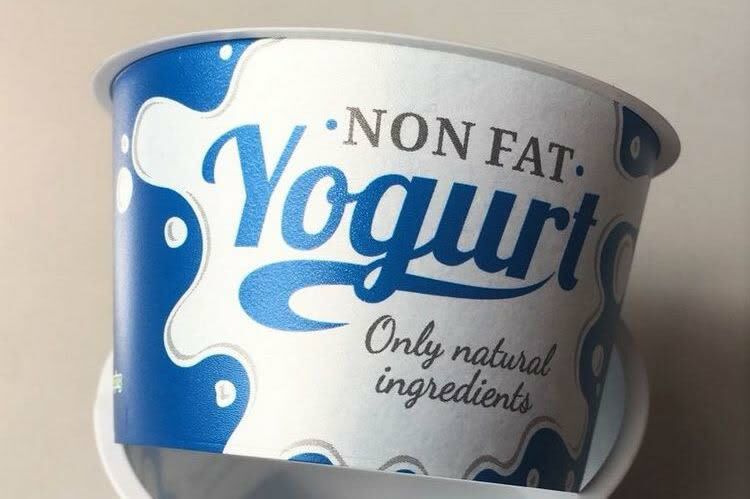 At Fakuma 2018 (Hall B1, Booth 1105), Beck Automation will be presenting a compact, high-performance IML automation system for yoghurt pots with a full wrap label. 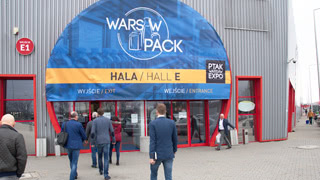 The trade fair exhibit is characterised by high speed, process stability and very high availability with short cycle times. The exact interaction of the individual components comprising the automation system, the injection moulding machine, the mould, label quality and optical quality controls increase productivity and added value. 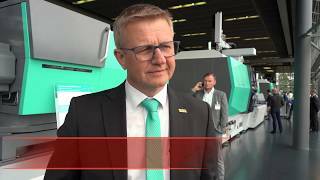 "Our technologically advanced IML systems meet production requirements around the clock and 365 days a year"; explains Nino Zehnder, Sales Manager at Beck Automation. "The practical experience of our customers inspires us to continuously develop and innovate our products. This is how we face the challenges in the market. For more than 25 years, IML systems from Beck Automation have enjoyed the highest level of confidence from our customers worldwide. Our systems impress with their reliability, precision, user-friendliness and long service life." 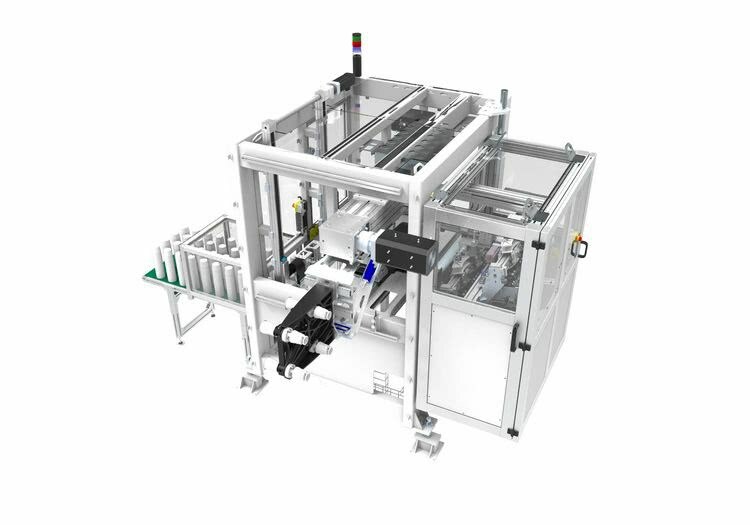 On an Elexis SP 200-920 injection moulding machine from Sumitomo (SHI) Demag Plastics Machinery GmbH, yoghurt pots are produced with a full wrap label on a high-performance IML automation system made by Beck; the total cycle time is less than 2.5 seconds. The 4-cavity tool was manufactured by the French toolmaker Simon Fabrique du Moules, the labels used are from the Belgian manufacturer Verstraete IML. 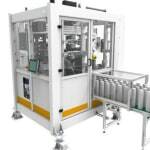 The system is equipped with a Vision System for optical quality control by Intravis GmbH. The heart of the Vision System is the IML Watcher, which features several cameras and specific lighting units depending on requirements. As a result, it is possible to detect the slightest errors typical for the IML process, such as label presence, overflow and displacement or rotation of the label. The vision System is seamlessly integrated into the production line and supports the fastest cycle times of IML high-performance manufacturing. The use of lightweight materials on the main arm as well as high-performance linear motors enable rapid, dynamic movements. Two motors drive the main axle; this improves dynamic performance and extends the life of the belts and the engines. The angled positioning of the label magazines, where the label is aligned with the print image facing downwards, minimises label warpage, which ensures optimal, precise positioning of the labels. Even with very fast cycle times, the labels are smoothly separated and transferred to the mandrels. The removal, transfer as well as the depositing and stacking of the products feature a truly impressive level of automation. A modified logbook has now been integrated into the control system/HMI and features user administration, parameter monitoring, simplified error analysis and a maintenance interval.